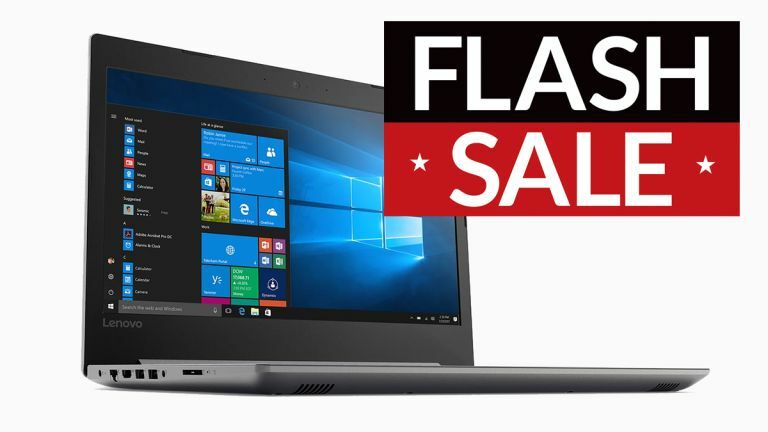 Black Friday weekend always offers some good opportunities for getting a decent Windows 10 laptop at a rock-bottom price, and so it proves with the IdeaPad 320 from Lenovo – now down to £229 from £349, which is £120 off. For less than £230 you get Windows 10, 1TB of hard drive space, 4GB of RAM, and a Pentium processor from Intel. You'll struggle to run games and video editors on the Lenovo IdeaPad 320, but it'll cope admirably with everything else. With up to six hours of battery life, you should be able to keep computing on the go while you make your way between home and the office, and you've got two USB-A ports and an HDMI port for making connections. This is just one of many great deals on laptops that we're seeing this Black Friday weekend, so keep checking back here for the best prices and the most up-to-date offers as the discount extravaganza continues.